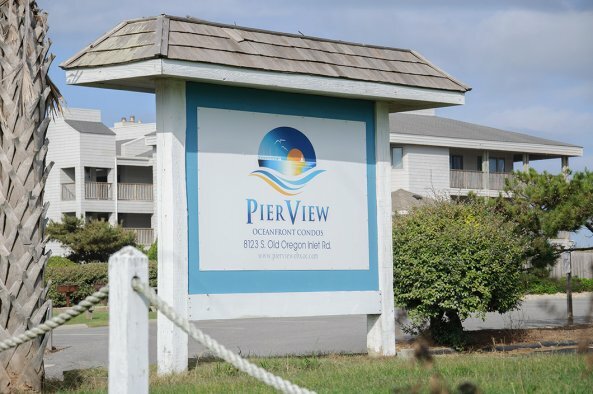 Pierview Oceanfront Condos are located at milepost seventeen in South Nags Head. 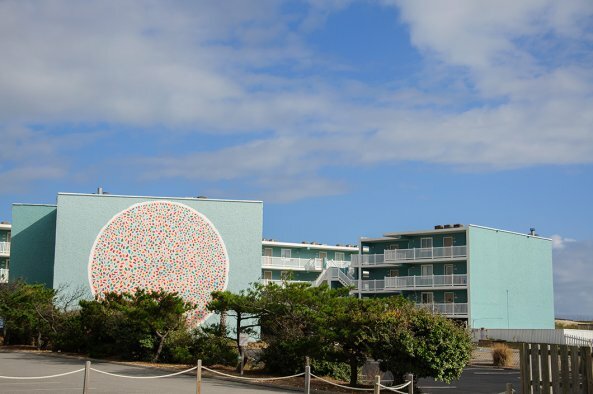 Guests can enjoy the large oceanfront pool, and the partially shaded kiddie pool and a pirate ship playground. 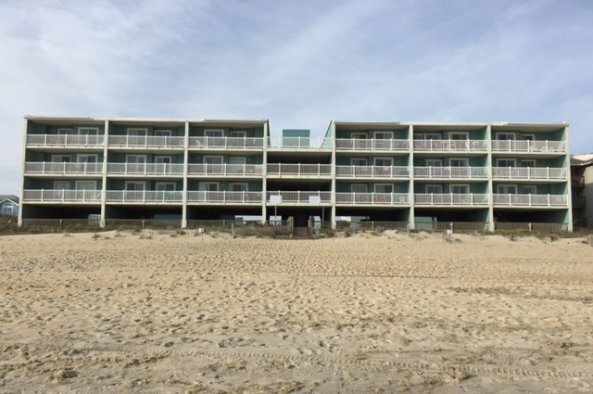 A few close-by attractions include Jennette's Pier, the Tanger Outlet Mall, and the Outer Banks Event site. Near the area known as Whalebone Junction there are several restaurants to try, including San & Omie's, Fatboyz, Owen's, Dune Burger, Sugar Creek and Basnight's Lone Cedar. For something different, check out the oceanfront restaurant and bar called Fish Heads at the Outer Banks Pier. Community Pool is open from mid-May through early November, weather-permitting.